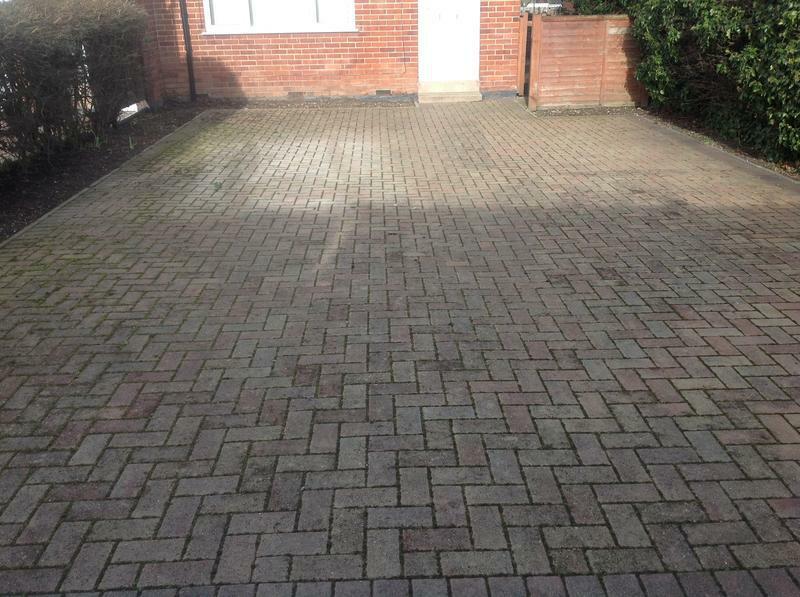 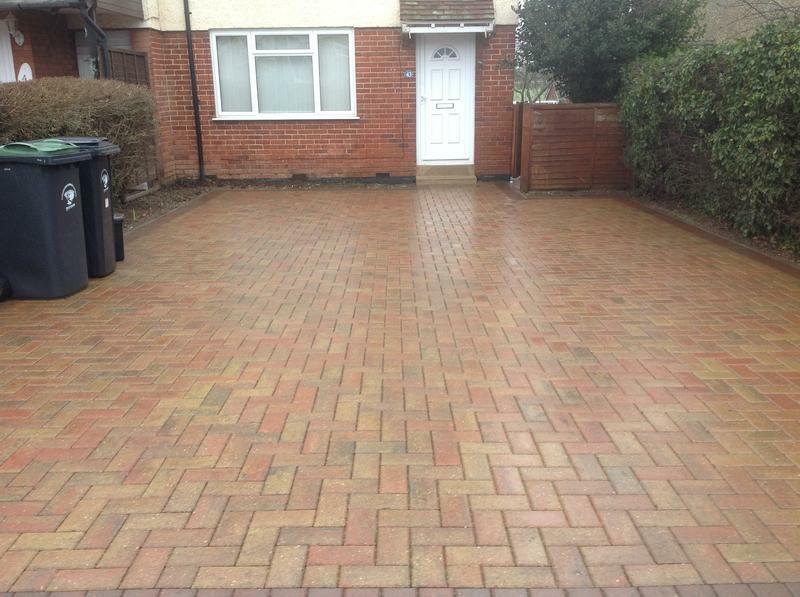 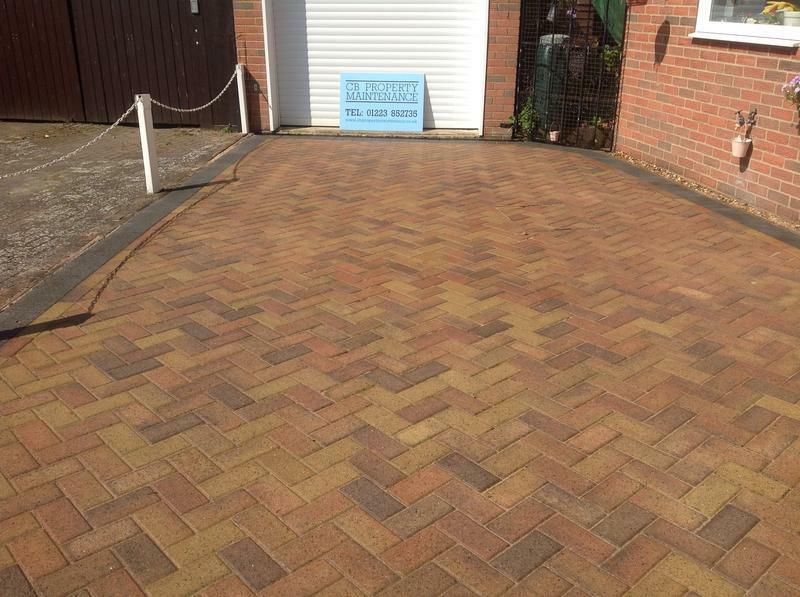 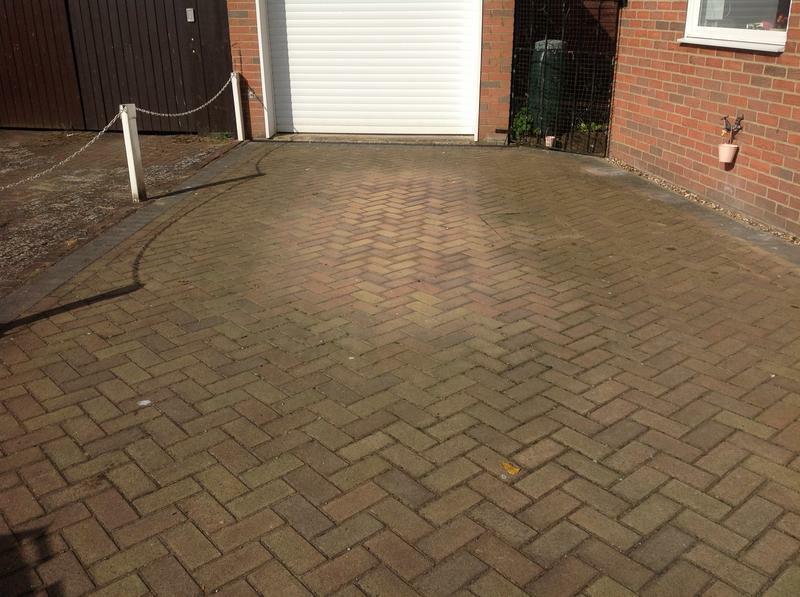 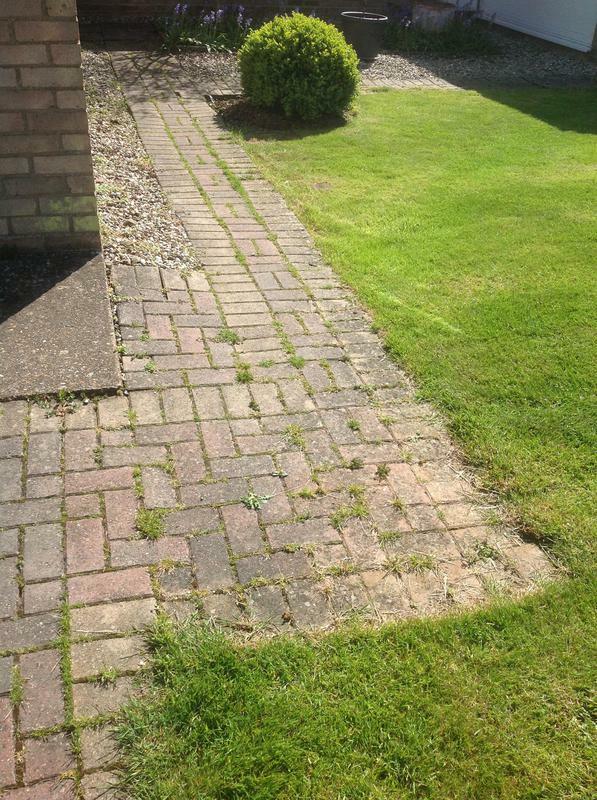 Driveway & Patio Cleaning in Cambridge, CB1 1AH. 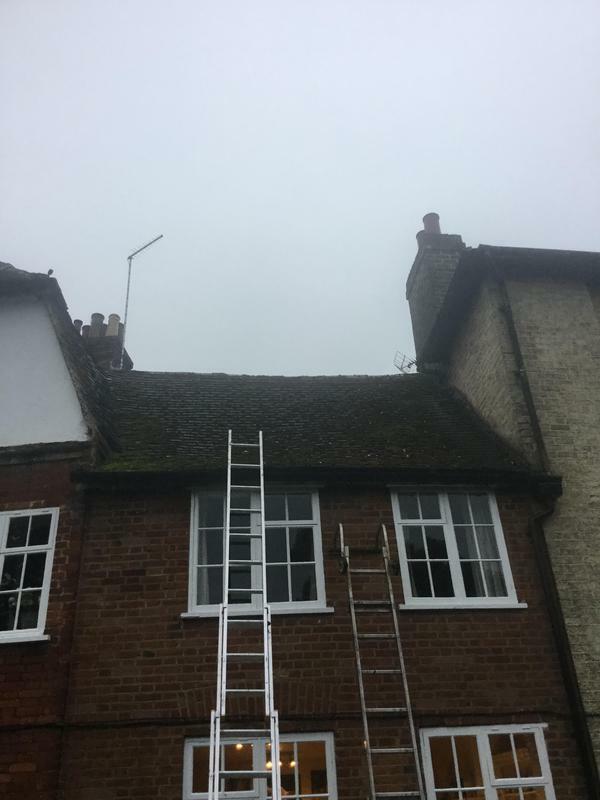 Covering Royston, Haverhill, Newmarket, St Ives & St Neots, Huntingdon, Ely, Saffron Walden, Bury St Edmunds and all surrounding areas. 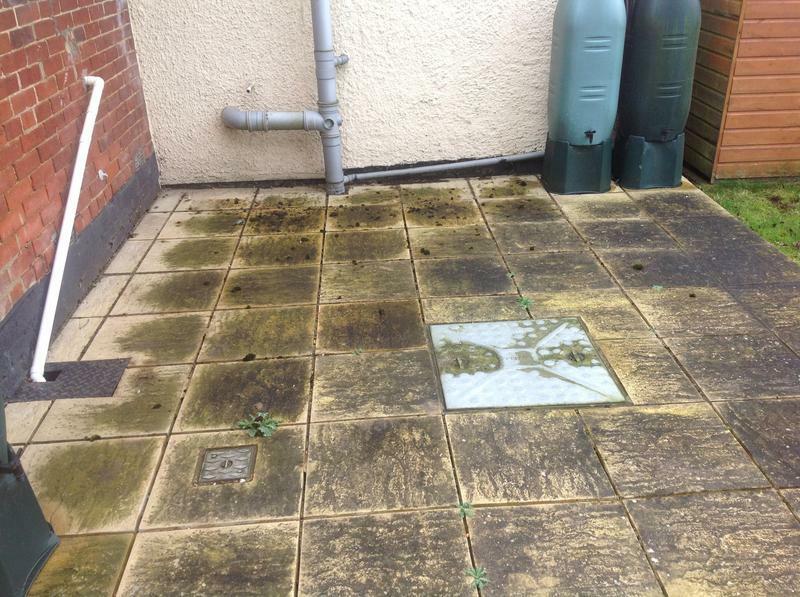 CB Property Maintenance have built an excellent reputation over the past decade for providing high quality external property maintenance and repair services. 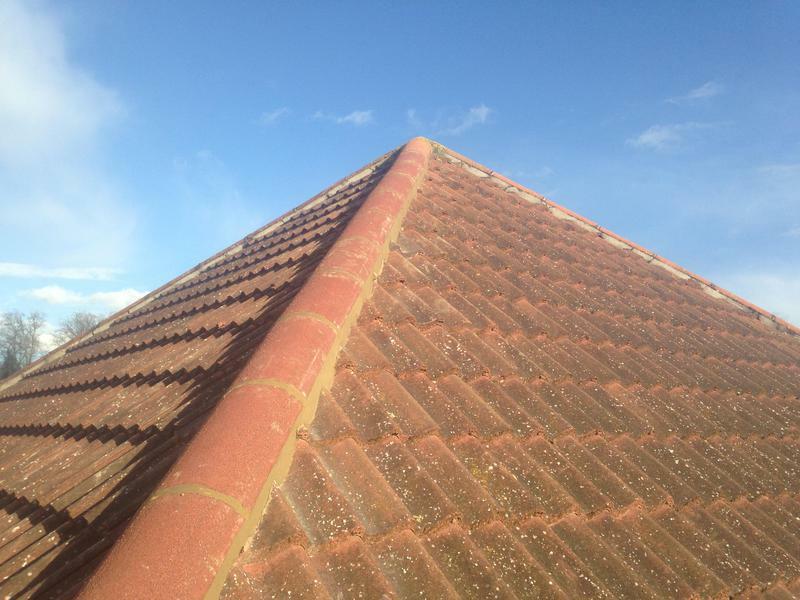 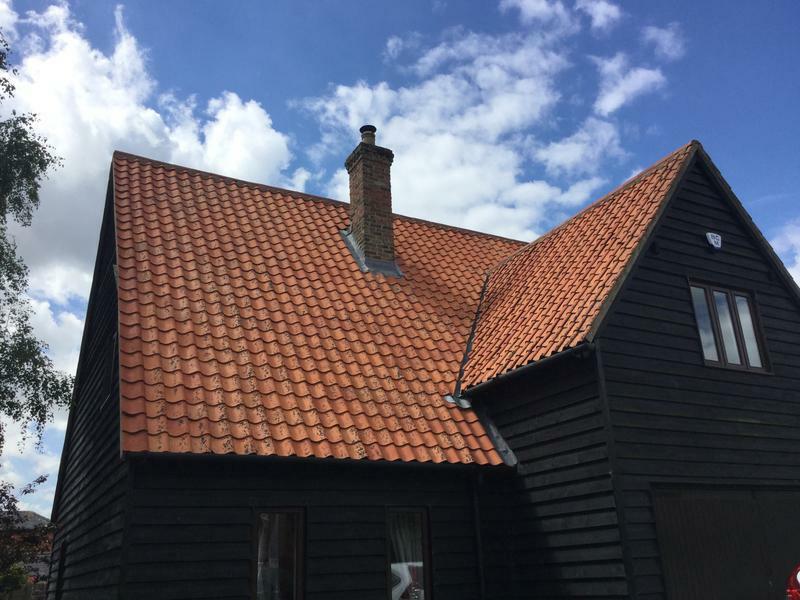 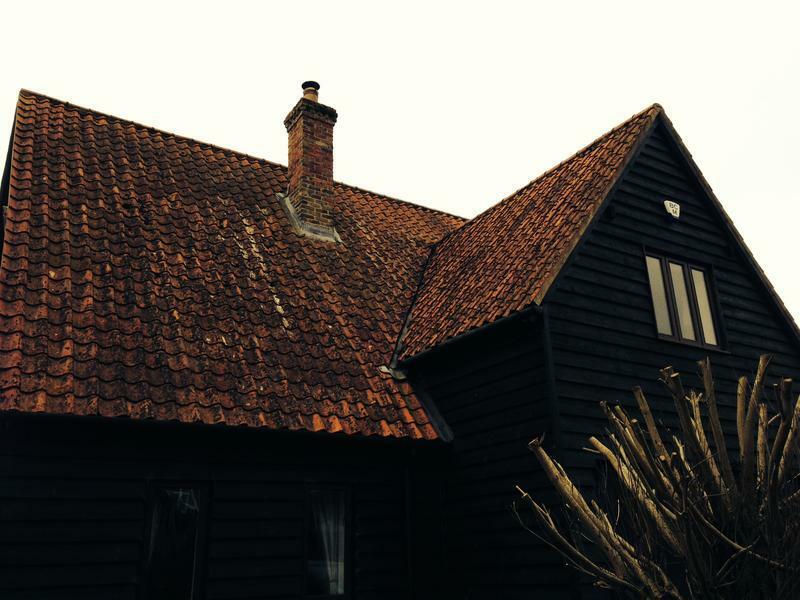 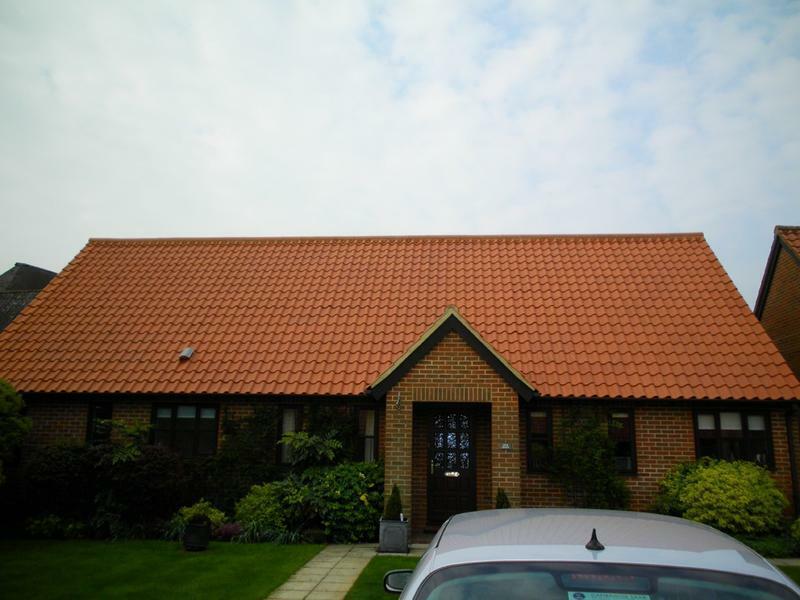 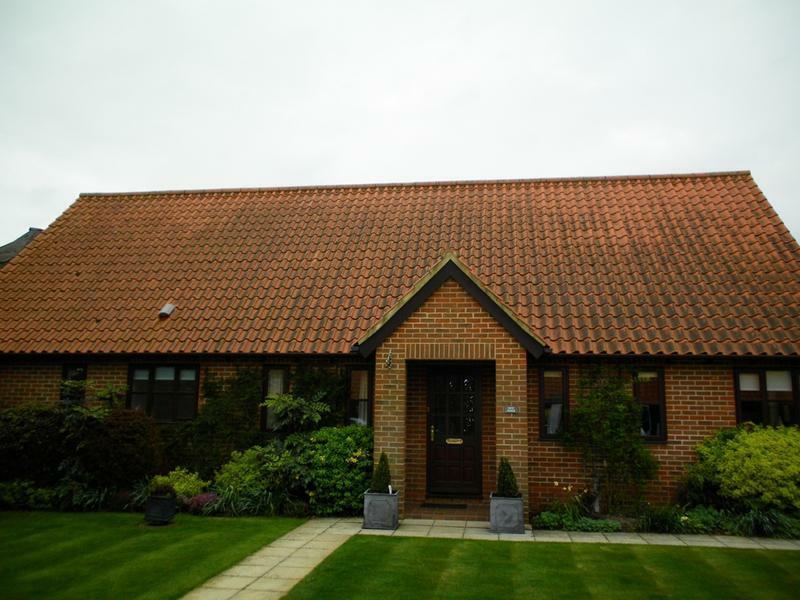 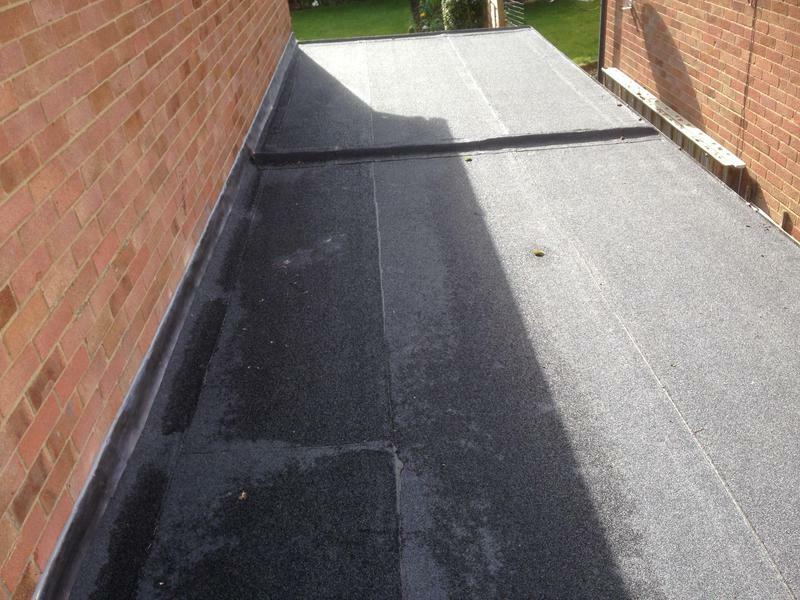 We are based in Cambridge and offer products and services ranging from roofing to external decoration. 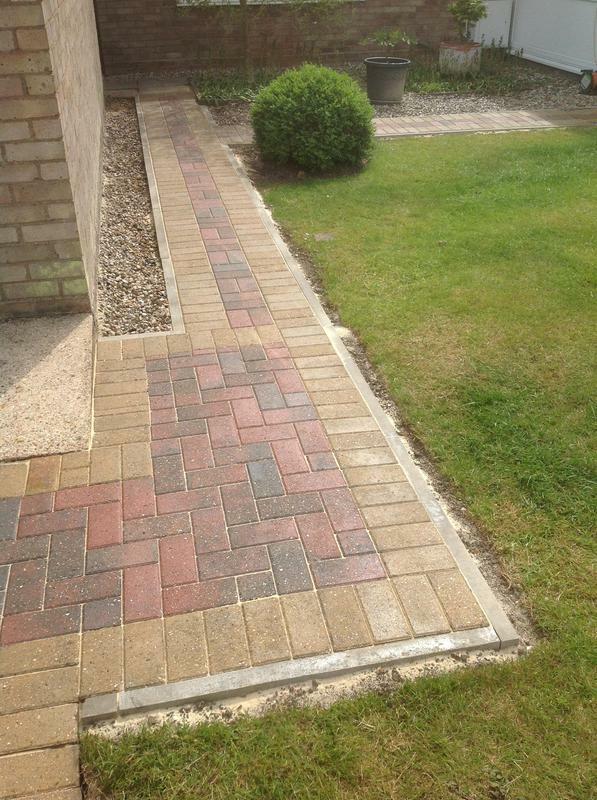 We cover Cambridgeshire, Suffolk, Hertfordshire, and Essex. 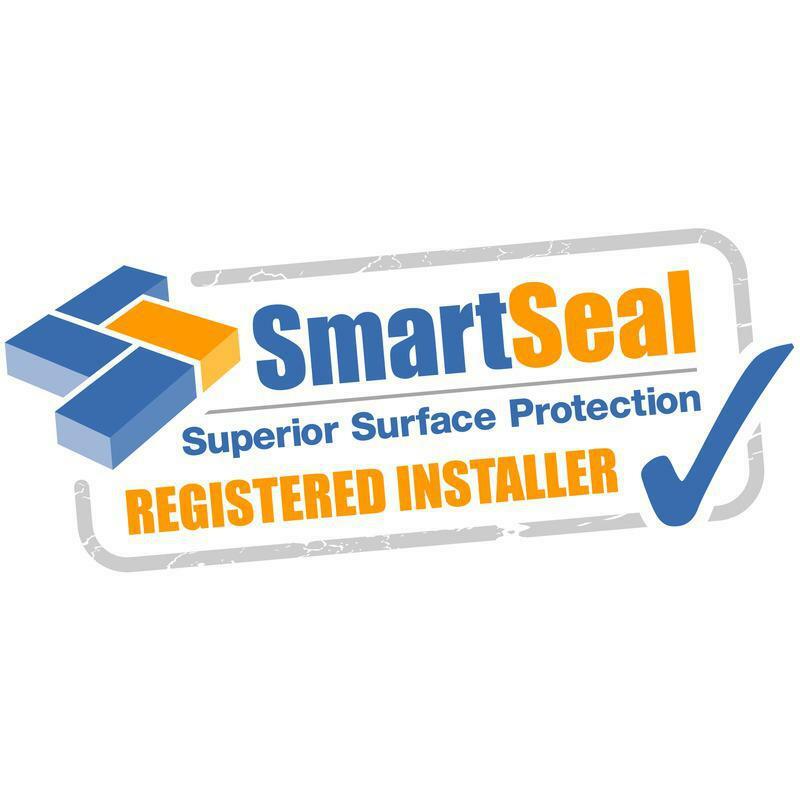 We work with domestic customers and ensure that no matter how small your requirements we provide a solution of the highest possible standards. 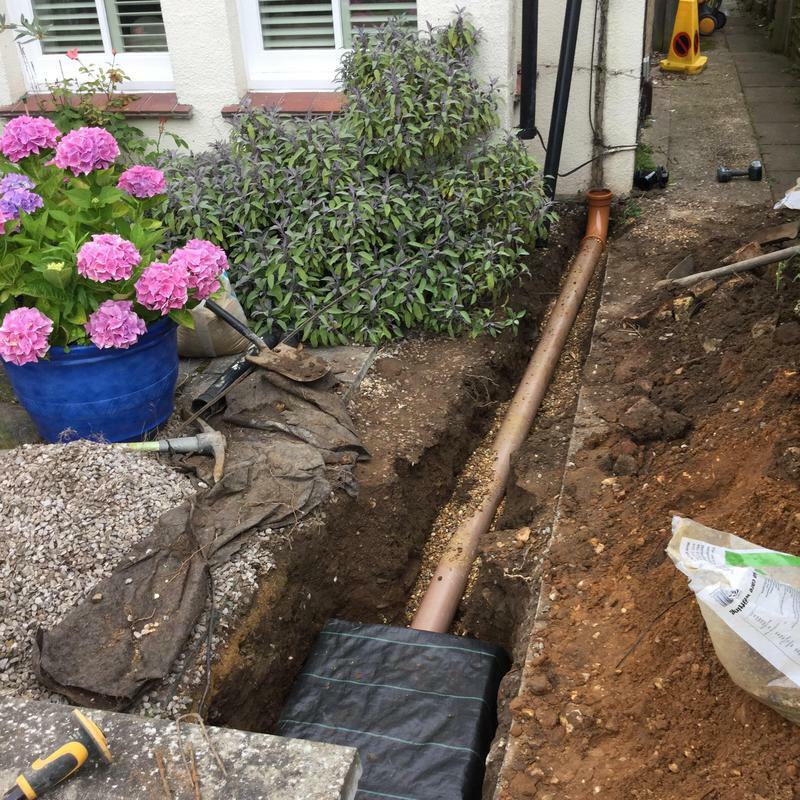 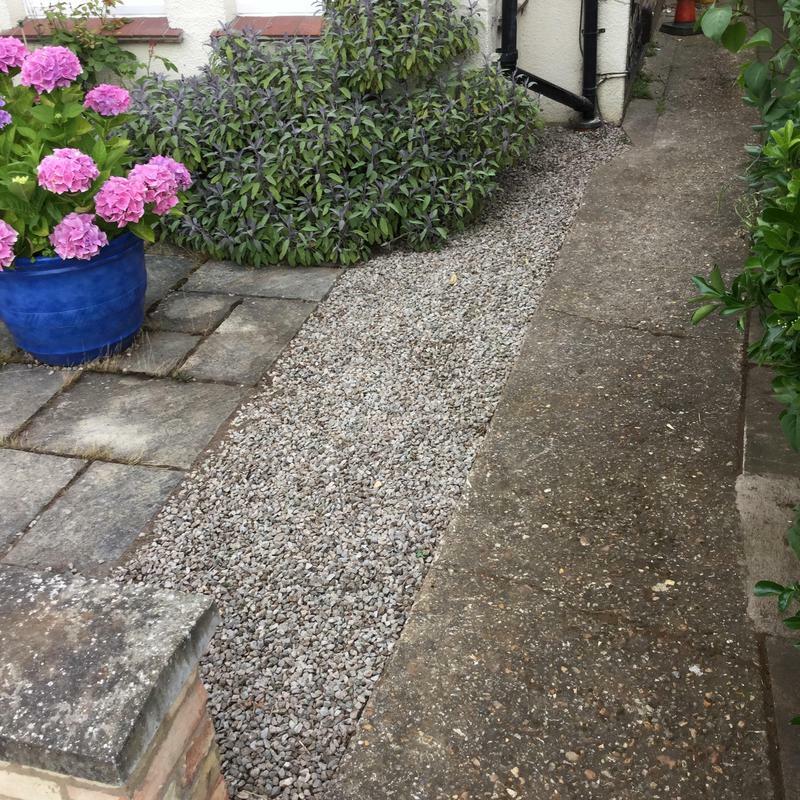 Our maintenance staff are highly skilled in all areas, and pride themselves on their professional and reliable approach and will strive to ensure that every customer is 100% satisfied. 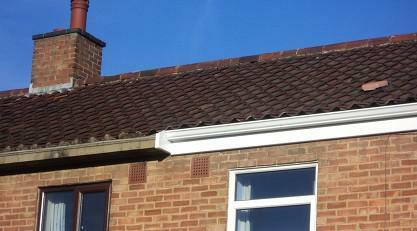 A large proportion of our work is from customer referrals. 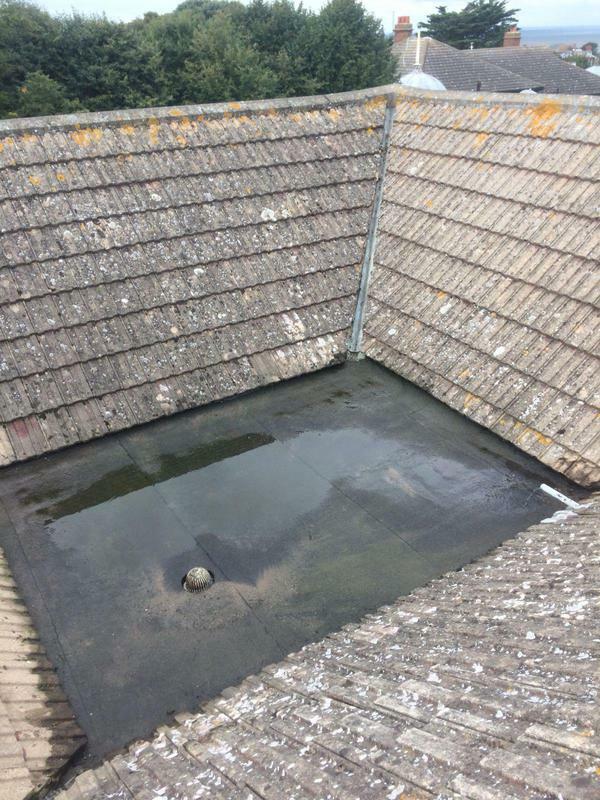 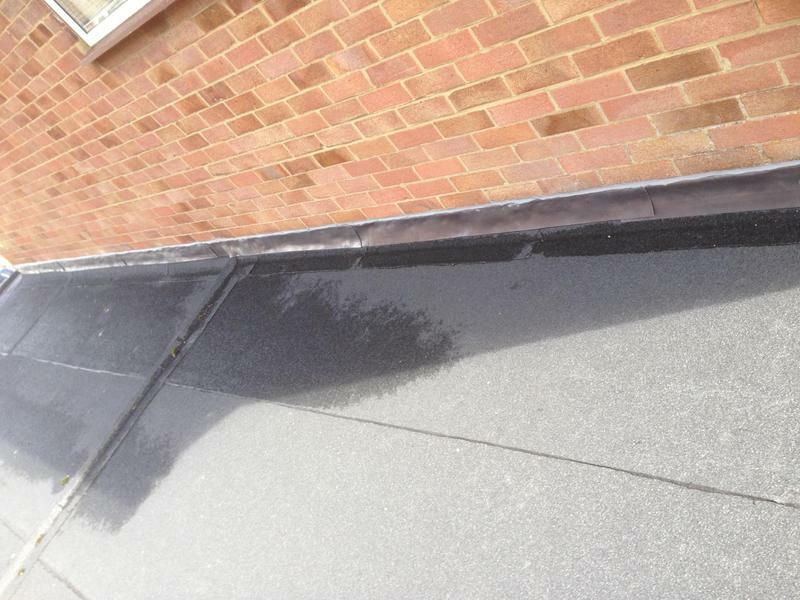 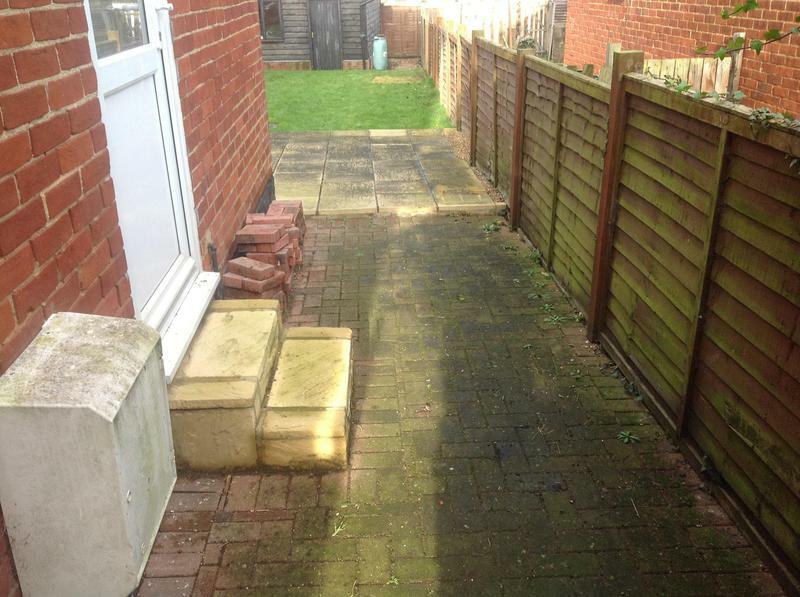 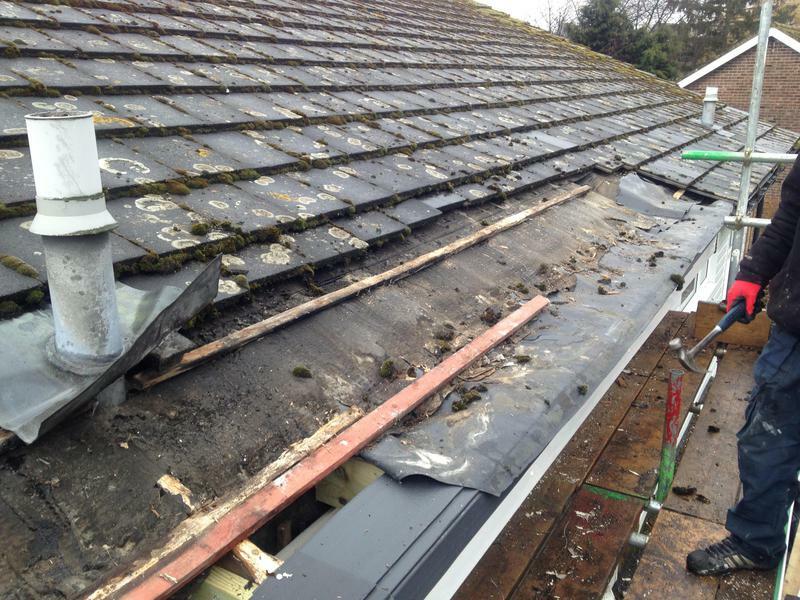 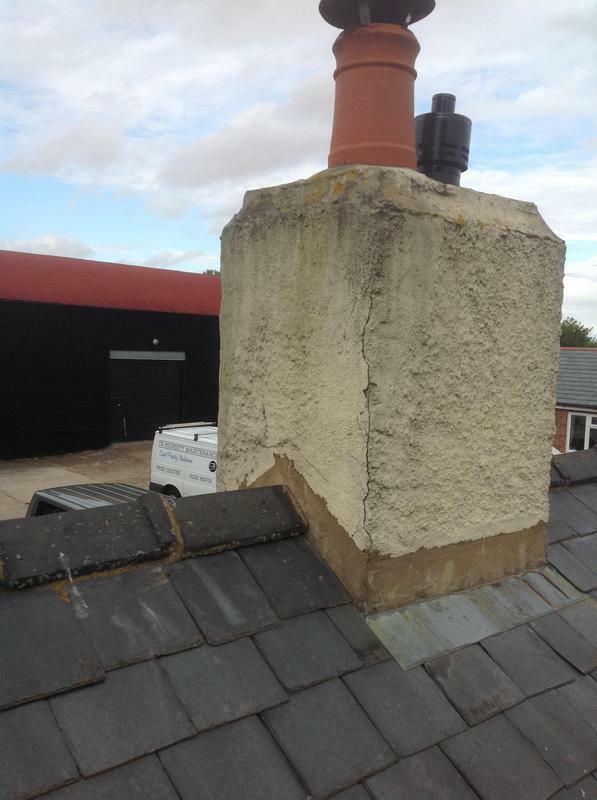 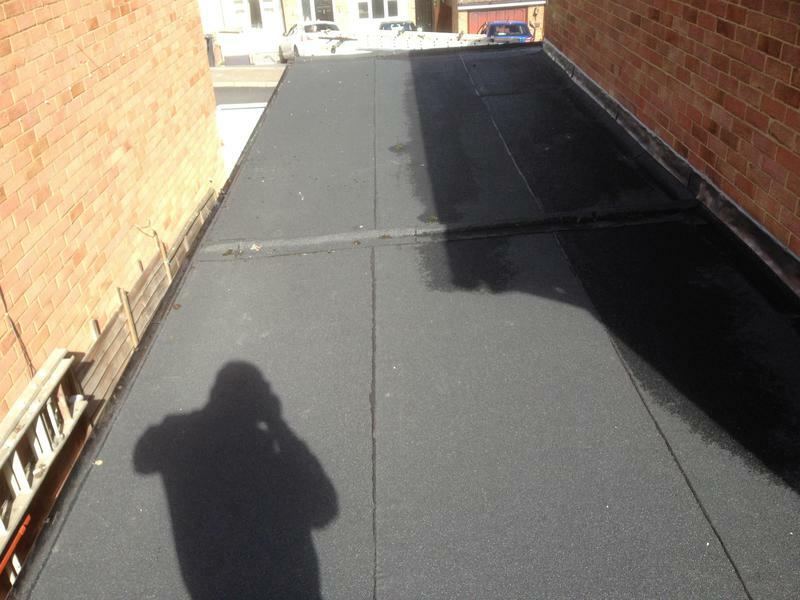 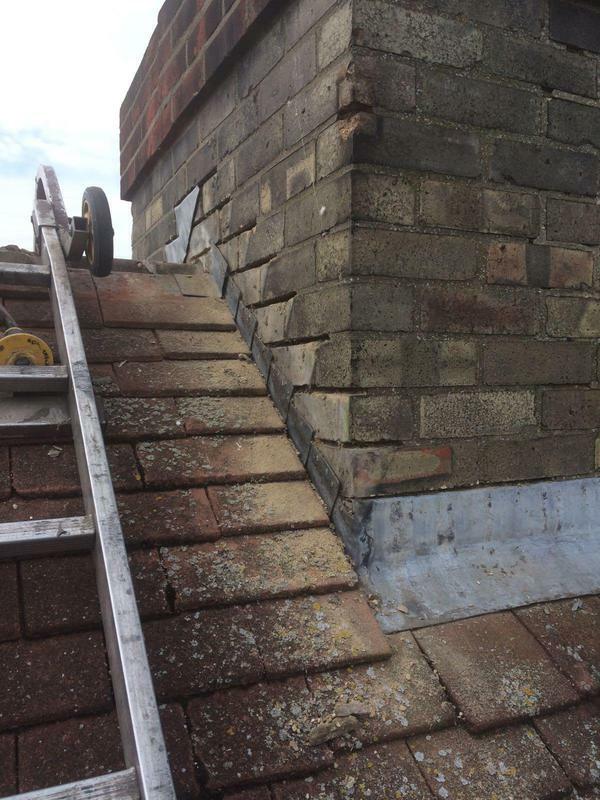 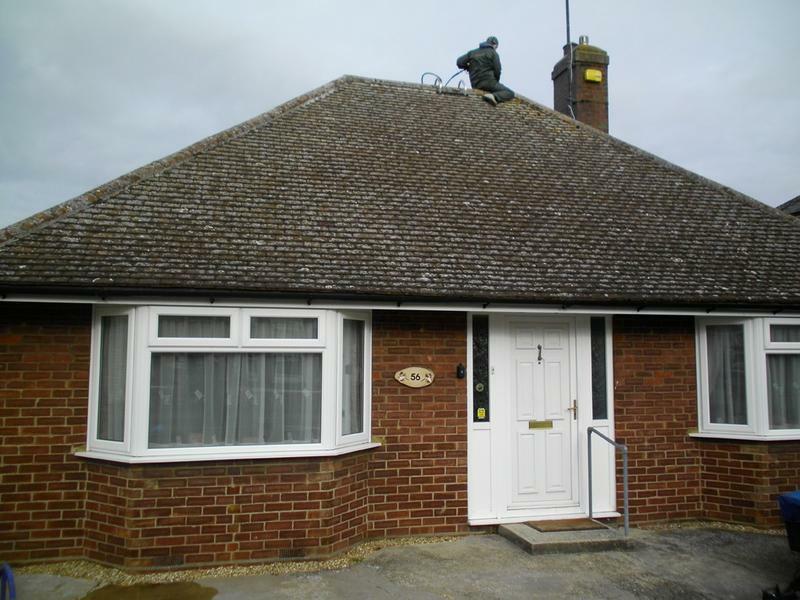 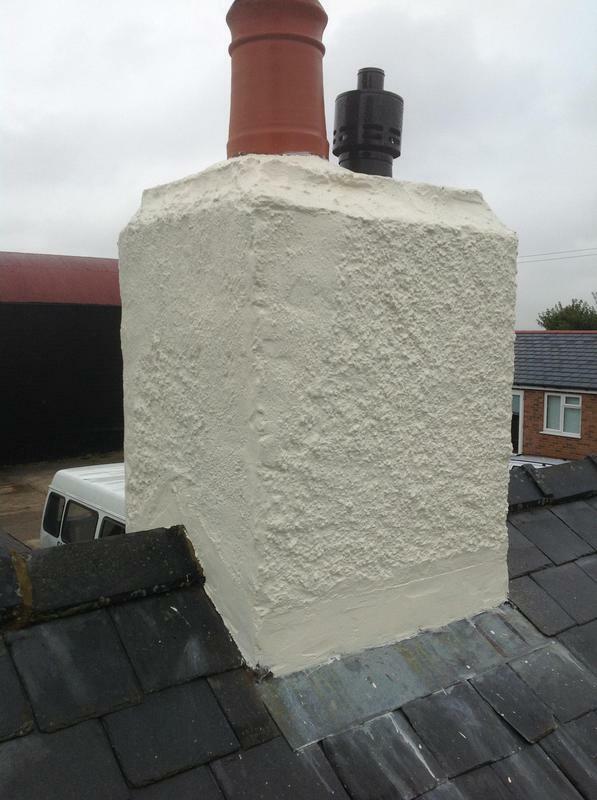 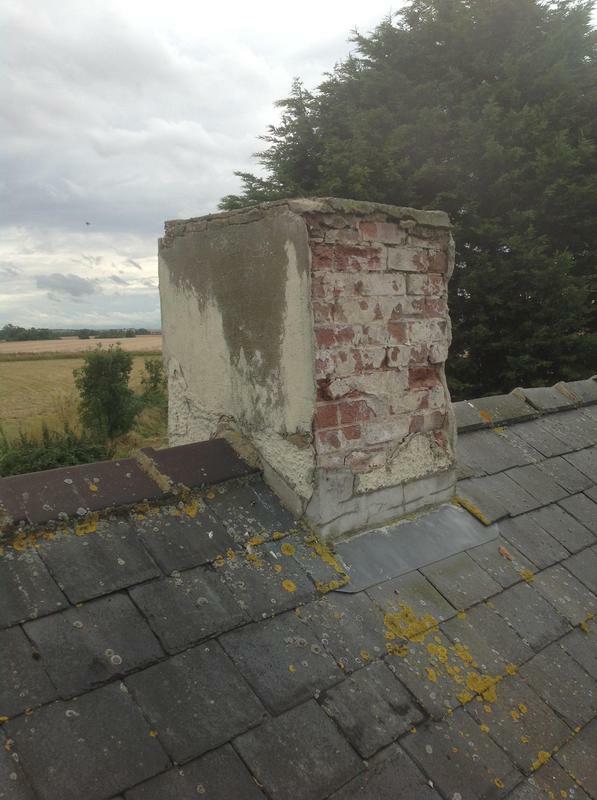 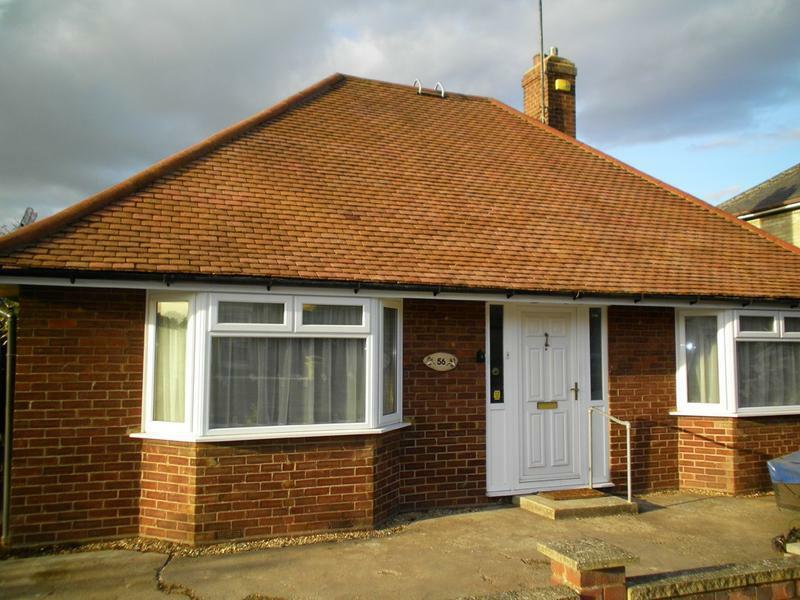 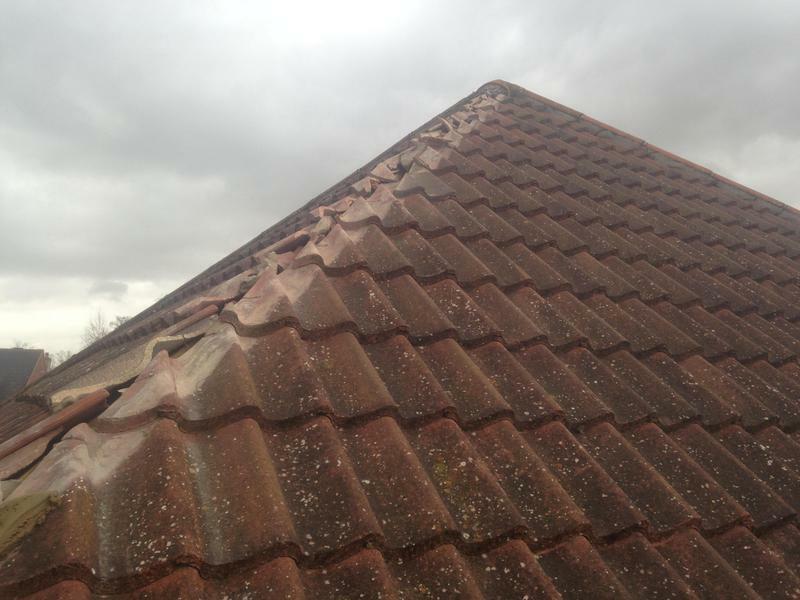 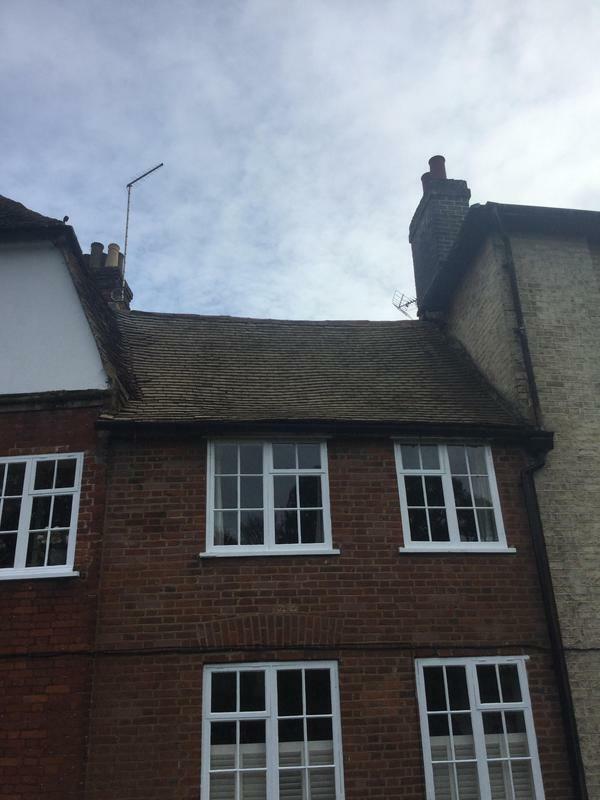 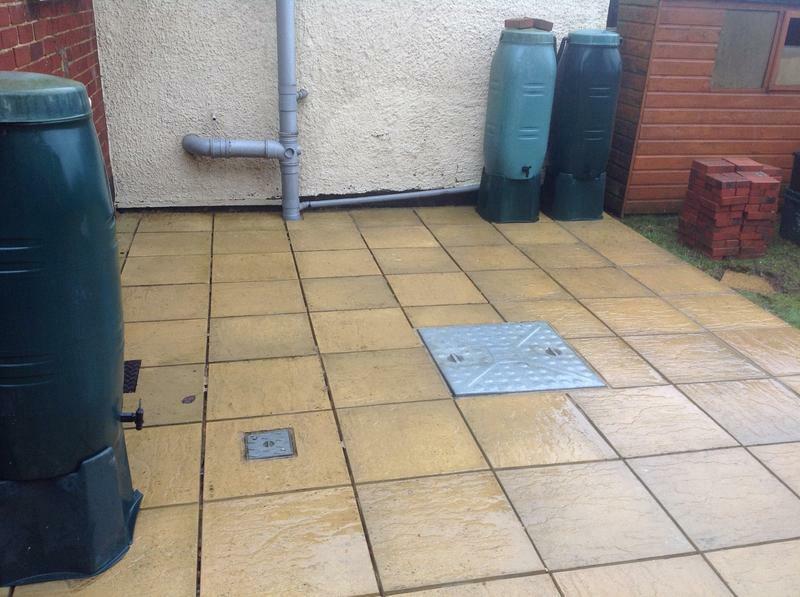 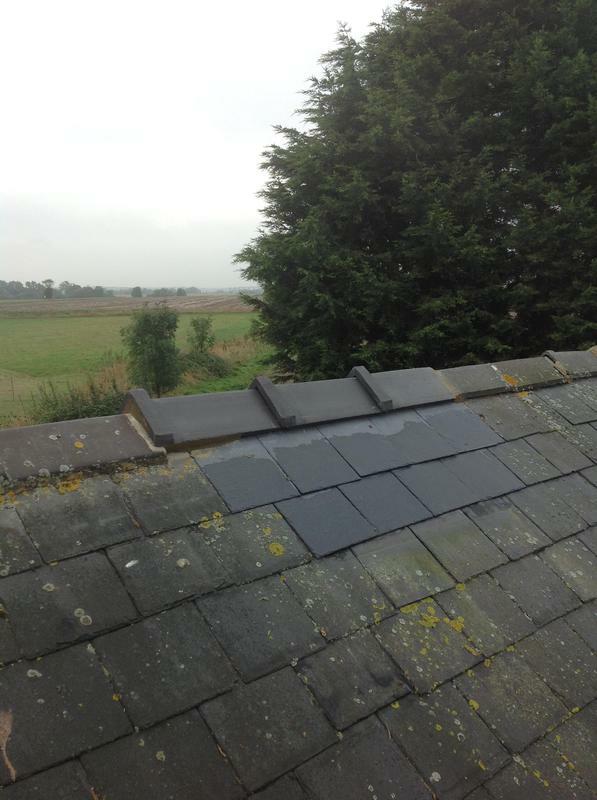 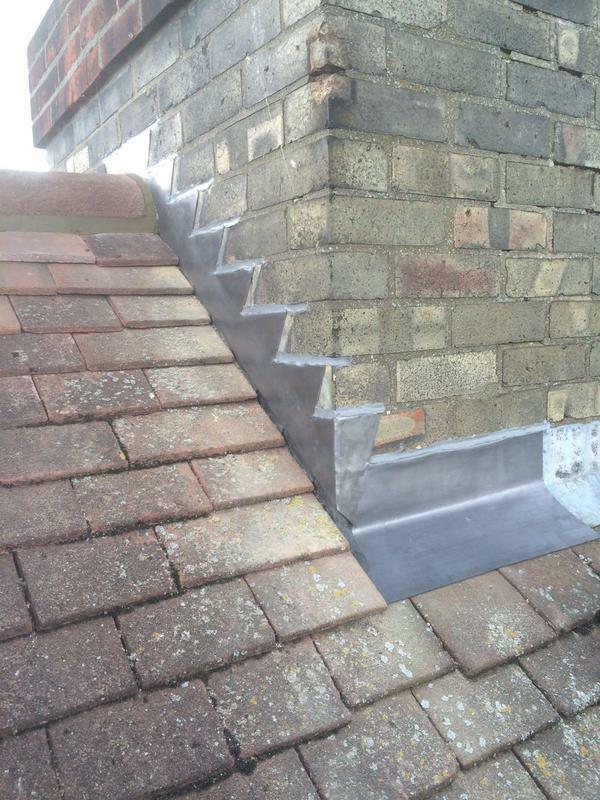 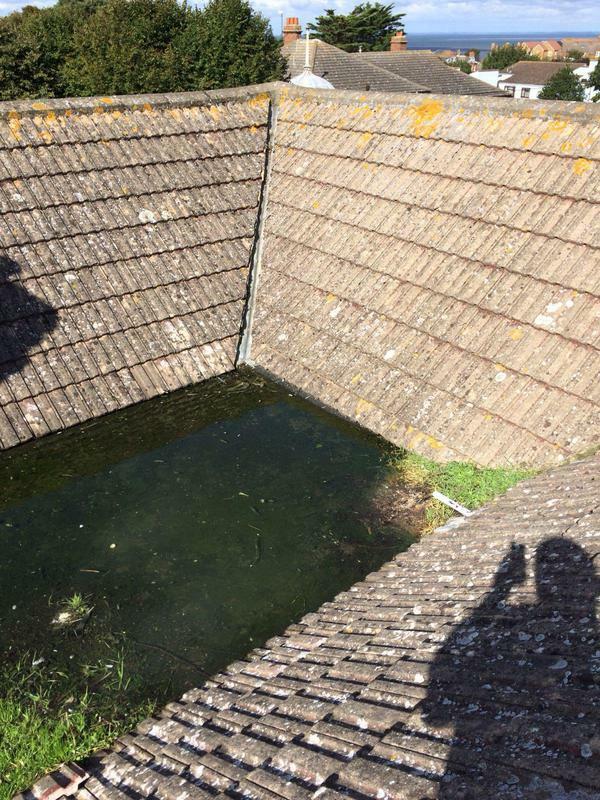 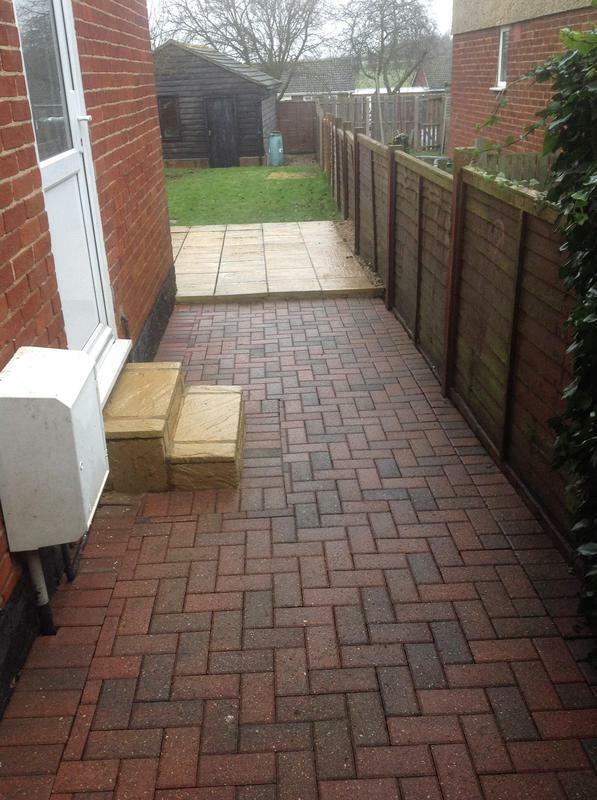 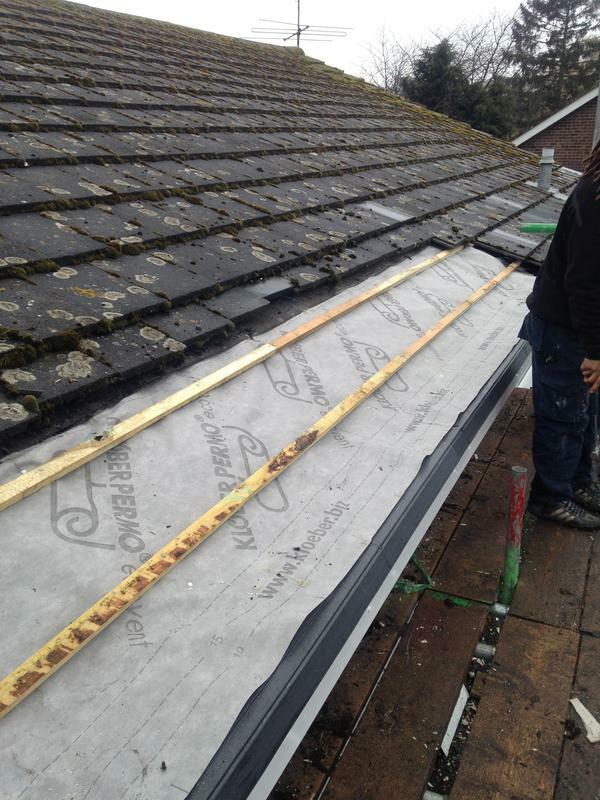 "Replaced our flat roof, excellent work would highly recommend"